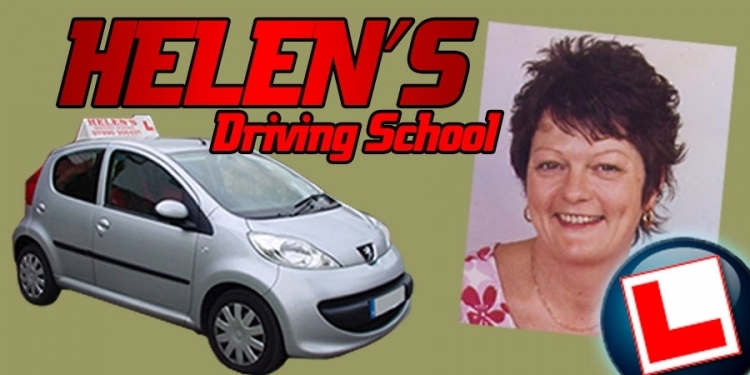 Welcome to ´Helen´s Driving School´, a Basingstoke based, independent driving school providing high quality driving lessons with a fully DSA qualified and approved female driving instructor. Manual lessons only. No automatic lessons offered. All ages and abilities are catered for from complete novices getting behind the wheel for the first time to those who have already passed their test but want to improve on their skills and confidence. In addition to driving lessons, my services also include motorway and refresher lessons. All lessons are on a one-to-one basis and I am a calm and reliable instructor and will teach you the skills required to become a confident and competent driver. So whatever your driving experience and ability, why not contact me today to find out what I can do for you?